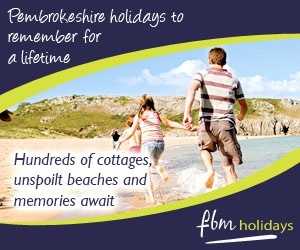 FBM Holidays is one of the most successful self catering holiday agencies in West Wales. FBM Holidays is located in the beautiful seaside town of Tenby, where our local staff can advise you on any aspect of your holiday. For well over a century FBM Holidays has been the leading name for self-catering holidays and year-round short breaks in beautiful west and south-west Wales. And this year, we’ve gone even further than ever to offer you the best possible choice of attractive holiday properties, in the most stunning locations – and at the best ever value-for-money prices. Corus Hotels are an individual and stylish mid-market hotel group, with hotels in key locations across the UK. With an inspiring range of hotels from country houses and coaching inns to essential city centre accommodation and the offer of a warm welcome all year round.